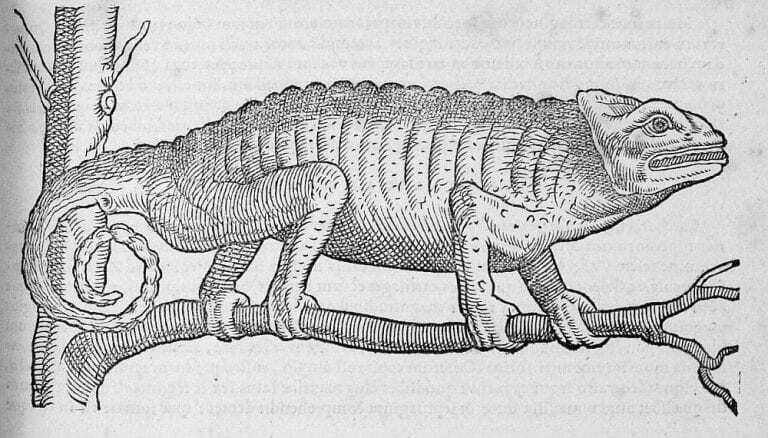 We once explored the incredible feats of animals with the longest lifespans. This time around we figured we’d take a look at the opposite side of the spectrum by listing 10 Animals With The Shortest Lifespans. Not to worry, only a couple of these animals could actually quality as pets for your little ones. Some of these creatures may not even come as a surprise on this list. While size isn’t really the determining factor in the lifespans, these animals are also very small. Funny enough, there are lifeforms out there that are still undiscovered and may be taking over a couple of spots on this list. However, until that happens, we’re going to continue on with this current list. 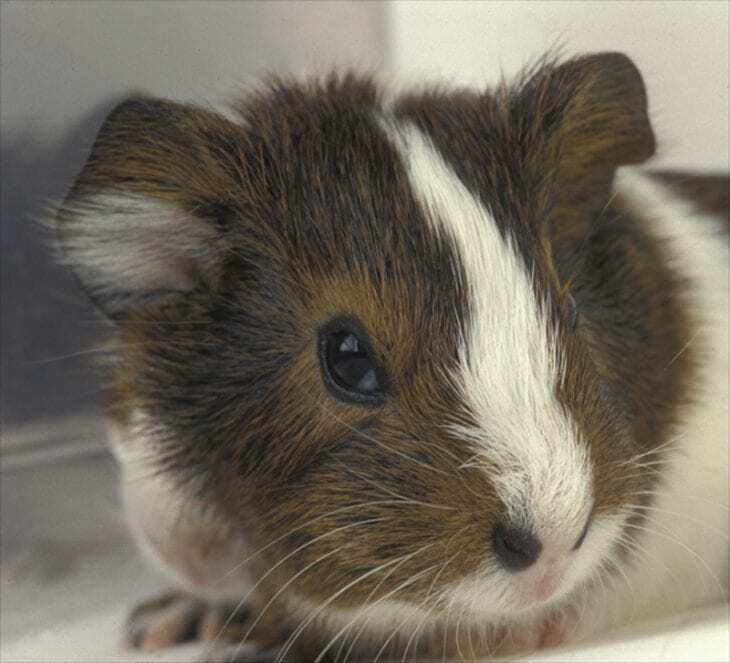 Check out our 10 Animals With The Shortest Lifespans list below. 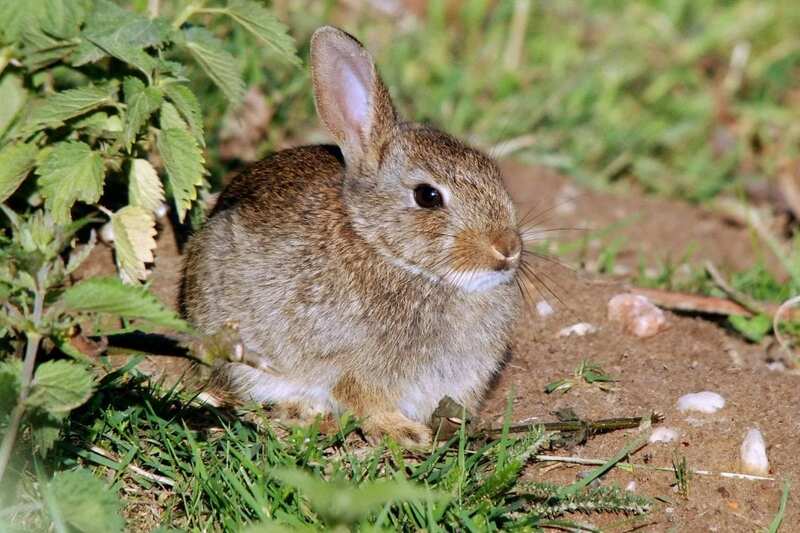 Unfortunately for bunny rabbit lovers, the domesticated versions of these furry creatures only live between 7-12 years. So, if you do have one, take good care of them and who knows, maybe you can prove scientists wrong. We take a pretty big jump in the chart for the next animal and their lifespan. In terms of the guinea pig, these little critters are only expected to live a maximum of four years. The tiny mosquitofish has an overall lifespan of just 2 years which is pretty upsetting once you see how cute they look up close. The chameleon may look very old a prehistoric, however, they are only estimated to have a single year lifespan. Yes, they can shape shift, however, they can’t seem to add some extra years to their life. The average house mouse ties the chameleon in terms of lifespan. 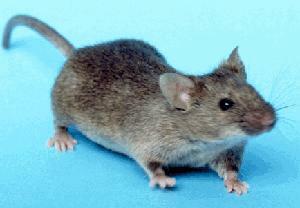 It’s a hard life for a mouse, people try to capture and kill you despite your just one year life expectancy. 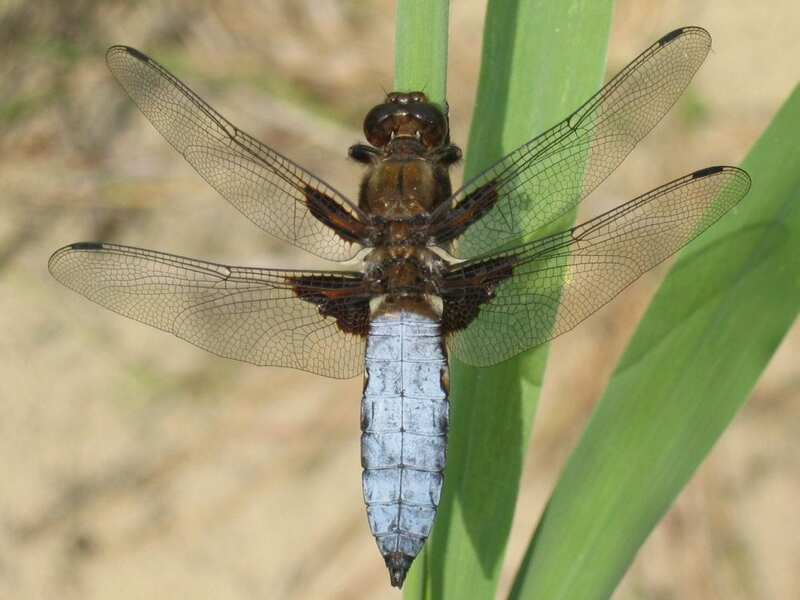 Dragonflies have some pretty gorgeous colors however, they will only entertain us with their beauty for 4 months. It’s incredible to think that this lands at number five on the list considering how short this animal lives to. 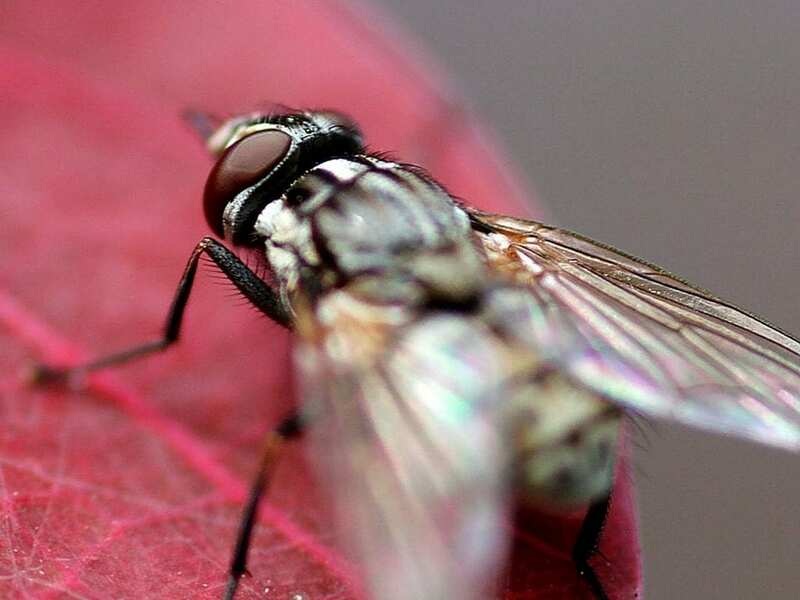 The next time you chase a housefly around, just think to yourself it’ll only be around for four weeks. 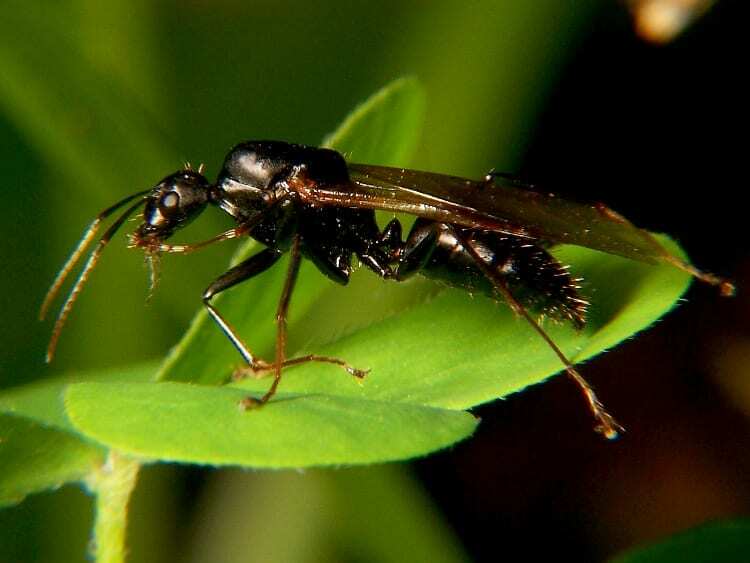 Drone ants barely cut the houseflies lifespan at three weeks. Can you imagine only having three weeks to live as soon as you’re brought into the world? It’s absolutely morbid. 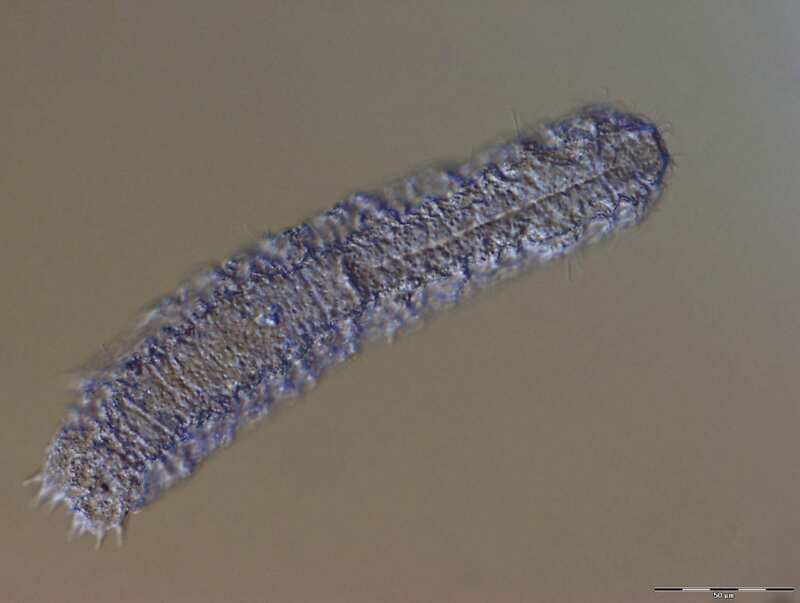 You may be wondering what a gastrotrich is and don’t worry, we did at first. However, we’ve since learned that gastrotrichs are microorganisms that can be found in marine biomes. They are not visible to the eye and only life for a maximum of three days. In our most depressing moment for 10Most. 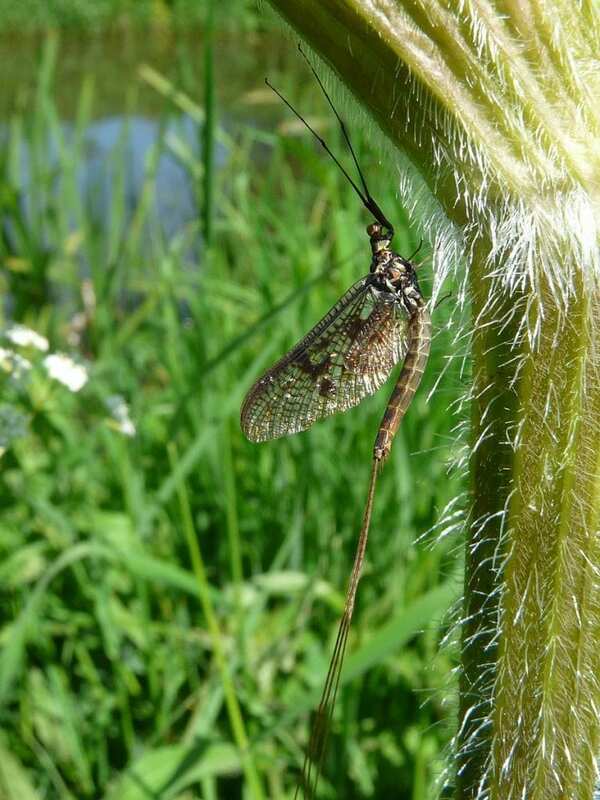 We have to reveal that the animal with the shortest lifespan is a mayfly. Just how short is the lifespan? Well, unfortunately, these mayflies only live for a day.